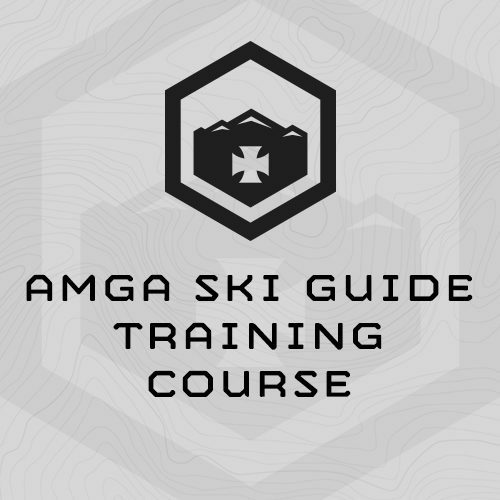 This 6-week program is designed specifically to train athletes for the 12-day AMGA (American Mountain Guide Association) Ski Guide Course. You’ll train 6 days per week. The program is progressed – it gets harder – so do each session in order. Don’t skip around. If you miss a day, pick up where you left off. Tuesday through Thursday’s sessions will take 60 min. Friday through Sunday will take 1.75 to 4 hours. The exact durations are prescribed on each session. Bike, Stationary bike, Hill to ski, or treadmilll you can skin on.